Every health coach I talk to is interested in getting a website for their business. Of course. Why wouldn’t you? It’s an essential tool for your health coaching business. 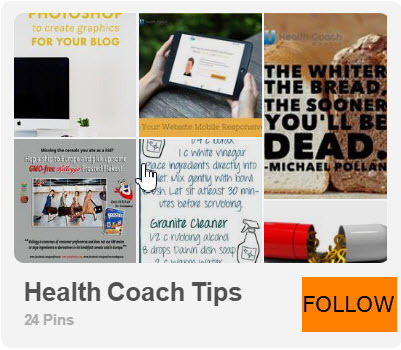 However, it’s not the MOST important tool for your business and I recommend looking at the whole picture of a successful health coaching business before investing in a website. I’ll contact the local yoga studio to offer a free talk as soon as my website is done. I’ll post on Facebook about my health coaching business as soon as my website is done. I’ll email my friends and family about my free consultation offer as soon as my website is done. I’ll talk to my doctor friends about a referral partnership as soon as my website is done. I’ll respond to the people who expressed interest in working with me as soon as my website is done. I’m sorry if this hits you like bad news, but a website is not the solution to your business woes. You are. 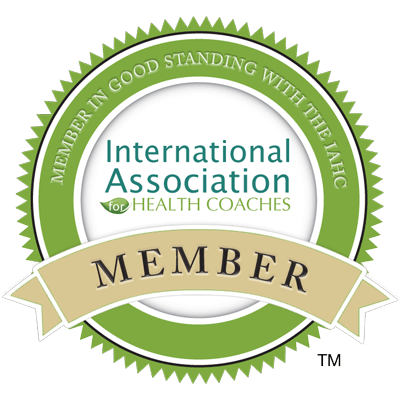 You are the most important tool in your health coaching business. Even the best, most beautiful, most customized, most expensive website in the world can’t bring you success if you’re not doing the work of putting yourself out there and sharing your unique message with the right people. Some of my most successful clients came to me with no website (or something crappy, free and not up-to-date). But they had something more important: clients! How did they do it? They got out of their own way and put themselves in front of their target market. They were vulnerable, took chances, found their voice and told people what they’re up to. A professional, customized website is absolutely important for your business. But it’s just one of many tools. It’s not a shortcut. You need to be creating content, sharing it with new people on a consistent basis, keeping in touch with your list and talking with your ideal clients. 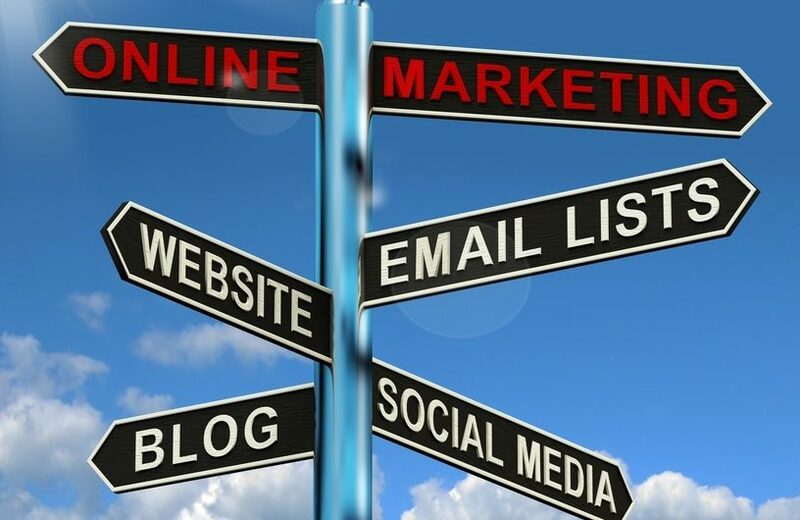 Your website should provide a solid foundation to support these efforts, along with an email marketing system and a social media presence, but it can’t take the place of effort. You know more than you think. I guarantee it. And it’s natural to feel afraid when you start sharing your passion, it’s normal to want to stay in your comfort zone and not be too visible. It’s perfectly natural to be unsure what steps to take when you’re trying to do it all yourself, without a coach showing you the way. If you stay safe though, you’ll remain unseen, you won’t be doing the work of transforming lives and you may regret it. I’m not a fan of the advice that insists you must jump headfirst out of your comfort zone and face your greatest fears in the name of success. I find it works much better and feels more kind towards yourself, to take baby steps. There are plenty of ways to start moving out of the shadows and into the spotlight (even a small spotlight will do!) and as long as you keep taking steps forward, even slowly, you can create the health coaching business you want. A lot of new coaches get stuck because they’re afraid of the big leaps everyone tells you to make. Some people are born to leap. Most of us are not. And that’s OK. Find your own way. Get the support you need. Just don’t keep hiding. Make a list of people you know who might be interested in the work you’re doing (or would like to start doing) as a health coach. They may be potential clients or referral partners, or just loving friends and family who will cheer you on and help spread the word. Write a heartfelt email to that list, sharing what you’re up, why you’re passionate about it and how it can benefit them. 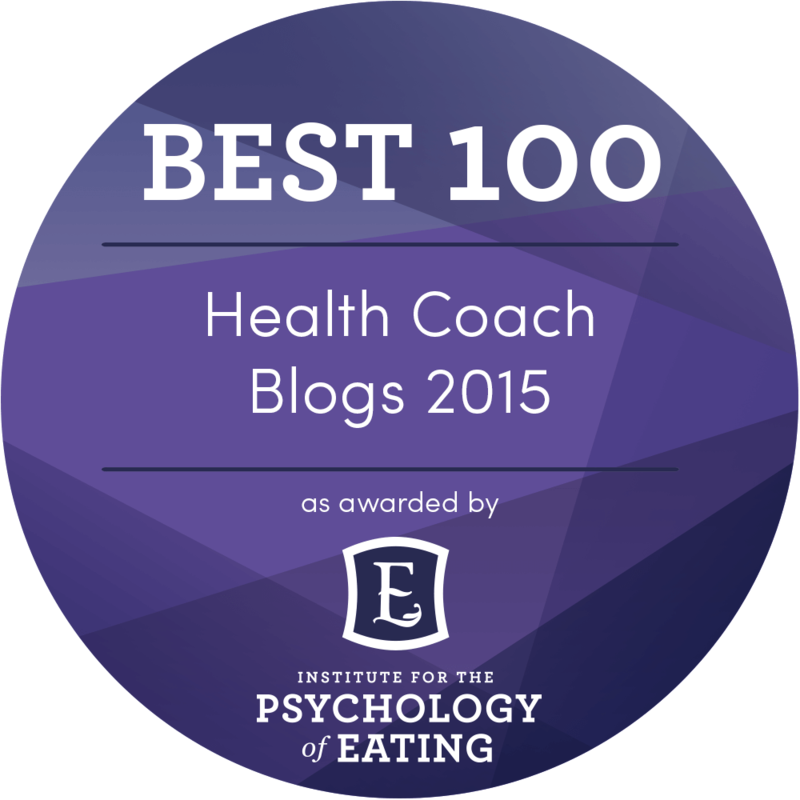 Be sure to make this note primarily about how your health coaching program benefits your clients, not just all about your school, your story, your hopes and dreams. You might find it feels good to write directly to some of the people on your list and make the note really specific to them. Plan to write more than once. One email to one list of people one time will likely result in little to nothing. But it’s a starting place. You’re planting a seed. You’re letting your circle know what you’re up to. Next time you write, it will mean more to them. And so on. Keep your emails short and sweet. Maybe you share a favorite recipe you just cooked up for your family last night, with a nice pic. Share on social media as well. Add an invitation to these emails. Let them know if they or someone they know, could use support improving their energy, or upgrading family dinners, or dropping a few pounds (whatever results you’re most passionate about: be specific!) to email or call you to schedule a conversation. Keep it simple. Keep it focused on the benefits to them. Continue adding names to this list and reaching out and letting people know what you’re up to and inviting them to have a conversation. Tell people you meet in person. Ask for their email address. These are the small building blocks that lead to a business. It takes time and consistent effort, but one of these people will become a paying client. Another will introduce you to a great referral partner. And another will invite you to come speak to their group, leading to more paying clients, etc. Through writing and sharing your message by email, in conversation and on social media, your voice will develop and you will become increasingly clear on what your business is about. That’s the time to build a website. Now you’ll be able to use it well and make it an effective platform to advance your business. If you’re tech savvy and decisive, then by all means, choose a free template website and get it done in a night or two. It will serve as a good starting place until you’re ready to invest in something more custom. If you’re not tech savvy or not a decisive person, you can easily get lost in working on your website for weeks or even months with nothing to show for it. I’ve seen it a hundred times… in fact, I’ve been guilty of it myself. It feels so safe messing around with colors and photos of beautiful vegetables. But that gets you nowhere. You will benefit from hiring an expert to build a website for you, and coach you through the mindset, marketing and strategies you need to use it effectively. Thank you for the knowledge! It’s encouraging to know the first step is not always developing a website, as this has bogged down my progress reaching people considerably. It’s a higher priority to start initiating contact with those already nestled in your network (friends, family, co-workers, local groups) which, coincidentally, better helps you realize you’re mission and goals, if you’re not already sure of them. Thanks again!